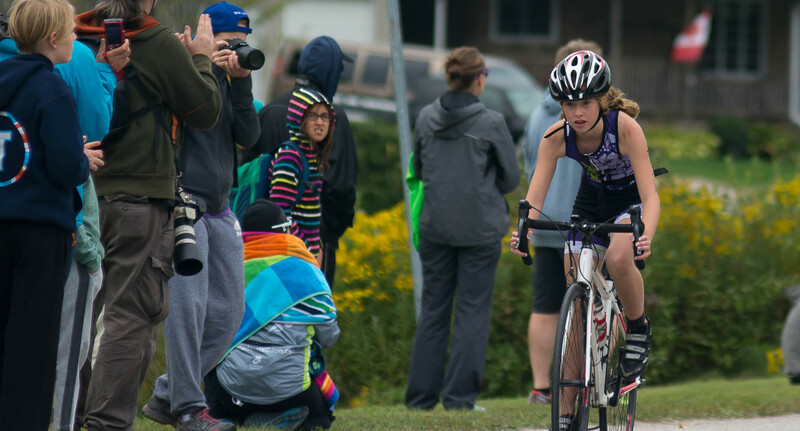 Welcome to Milton Ontario's family friendly multisport club. 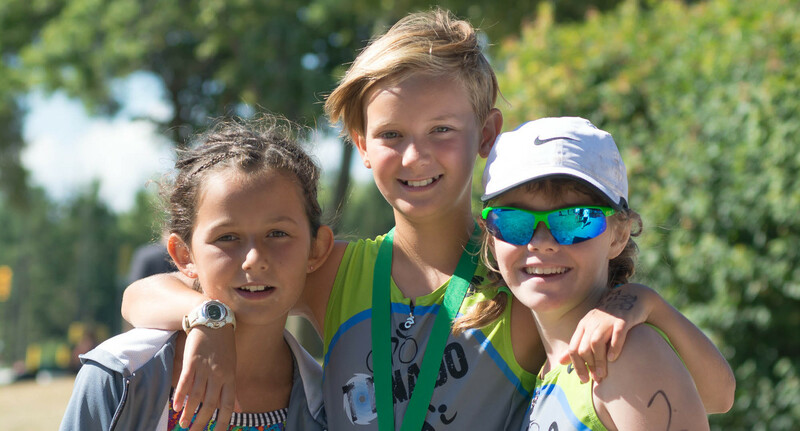 Summer Camp (July 22-26) - Registration is Now Open! Improve your swim technique, speed, and efficiency. Swim training focuses on freestyle (front crawl); however, other swim strokes are incorporated to keep your muscles balanced. Improve endurance and speed by refining your pedal cadence, gearing, and efficiency climbing and descending hills. 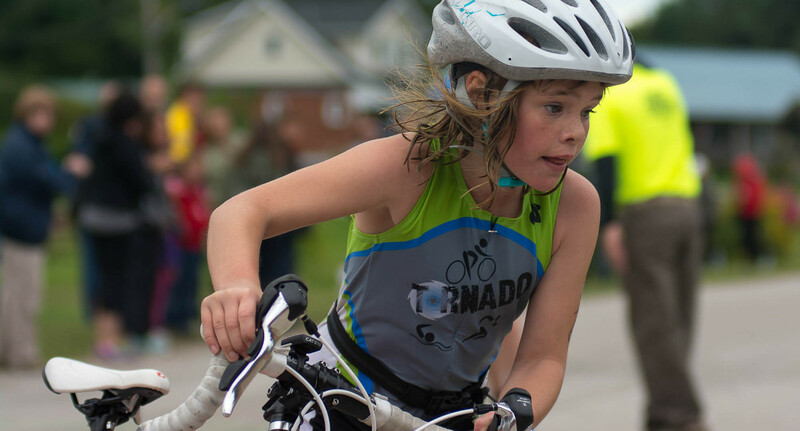 Outdoor club rides improve and teach group riding skills including rider safety and drafting. Increase speed and stamina, and learn the joy of running all over again. Workouts vary speed and distance to improve muscle endurance and strength. Fun drills promote balance and the core muscles needed for all activities. Learn how to fuel your body to feel good. Improve your health with like-minded people. Fitness is a life-long goal. Get fit with sports you can do for a lifetime. Many members enjoy the challenge of racing. Coaches and members support athletes at many events. Improve on your best time or complete your first race. We can help. Our unique training schedule allows parents to train at the same time as their kids. Build a stronger relationship with your children. The club provides a fun and social environment which builds lasting friendships. 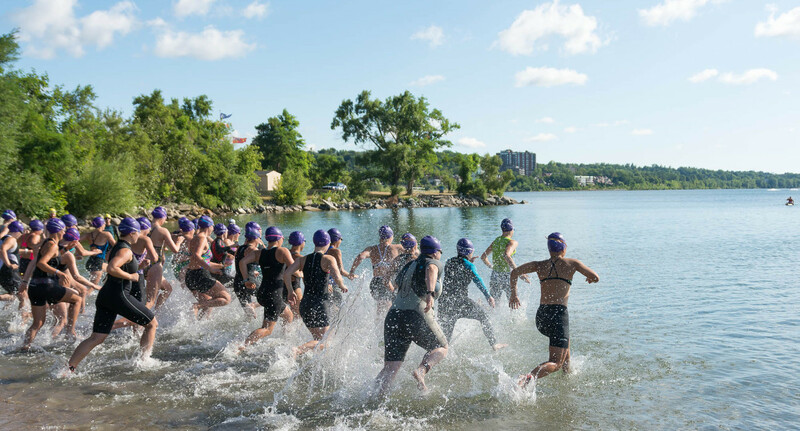 A Long Term Athlete Development program run by a Certified Competition Triathlon Coach. Designed for serious athletes with commitment, motivation, and a desire to challenge one self. Some of our club members putting their hard work to the test. We have a variety of program options to suit your needs. Join us for any or all three fundamental disciplines. All programs are available for adults and youth. Please contact us if you have any questions about our programs. Register 2 family members to Save 10% more — Register 3 or more family members to Save 20% more. Camp is July 22 to 26th — Registration now open. 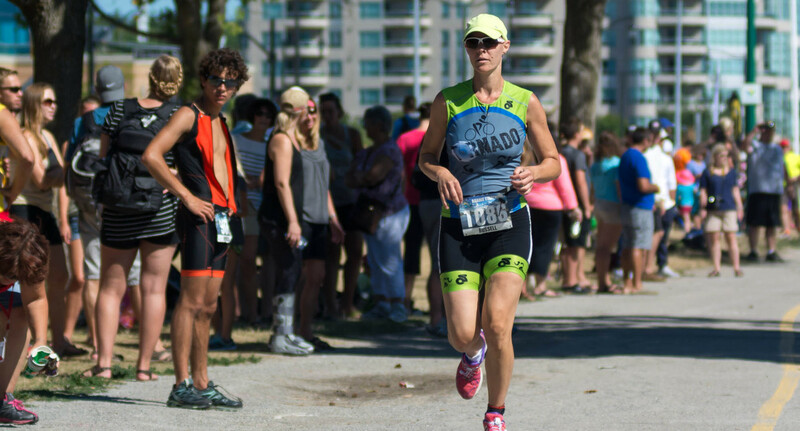 Tornado Triathlon Members get consultation time with Head Coach and Sport Nutritionist Sheryl Ross included with their enrollment fees. Topics that may be discussed include, but are not limited to; race planning, training needs, sport nutrition topics, and goal setting. Consultation times (in 30 or 60 minute blocks) will be offered for sign up throughout the year. Our schedule is designed to be family friendly. Why run around town when you can run around with us. Workout together at the same time and location! Please consult the calendar for the specifics of each workout and special events. As a not-for-profit club, a board of members direct the general operations to ensure things stay member focused. 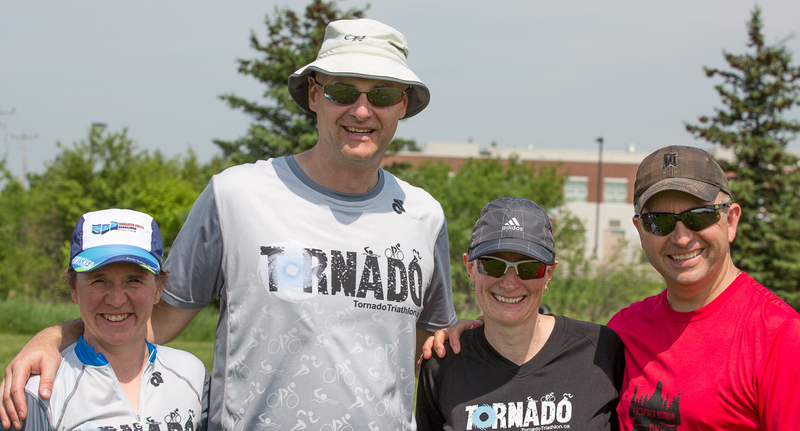 Tornado Triathlon formed in August of 2013 by three mothers of athletic children looking for a place parents and their kids could all train together. Our fantastic coaches support our regular club workouts and are often found cheering and participating at local events. Ooops! We could not send your message.